Are you interested in your own EquiPulse PEMF System? Please give us some information about yourself. 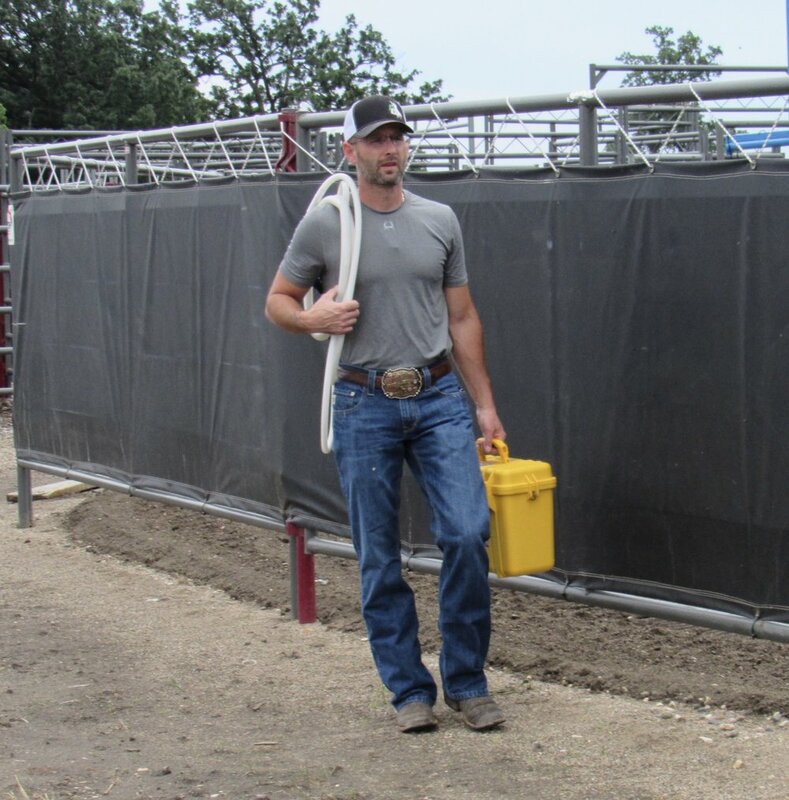 Do you own Bucking Bulls and are looking for an EquiPulse Technician to work on them? Please give us some information about yourself. Are you seeking a transition in your Bull Riding career? Magnus Magnetica is seeking Bucking Bull Riders who are interested in generating income by joining our team. The successful candidate will employ our PEMF technology to help Bucking Bulls, Show Cows and Sport Horses perform better and feel better. Interested? Please fill out an application today! 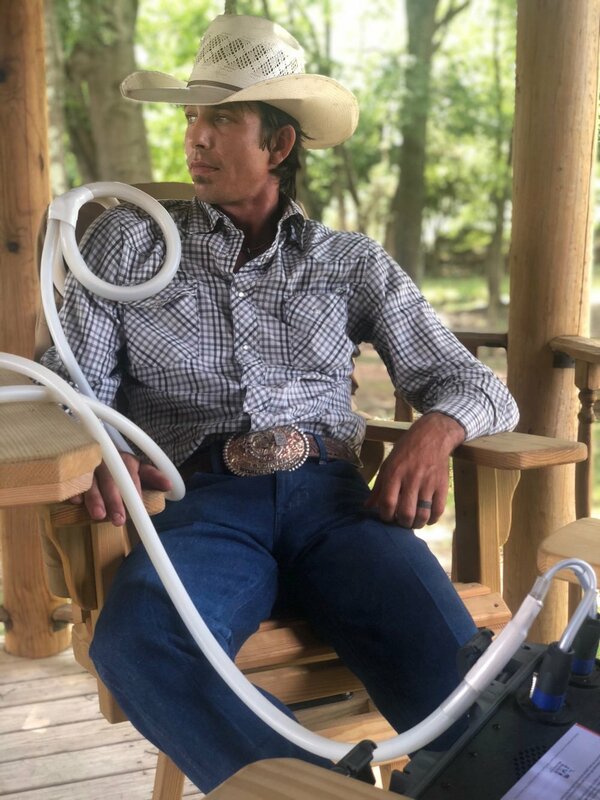 Watch and listen to Brady Sims discuss his success with the EquiPulse Brand and the new Magnus Pro X2.